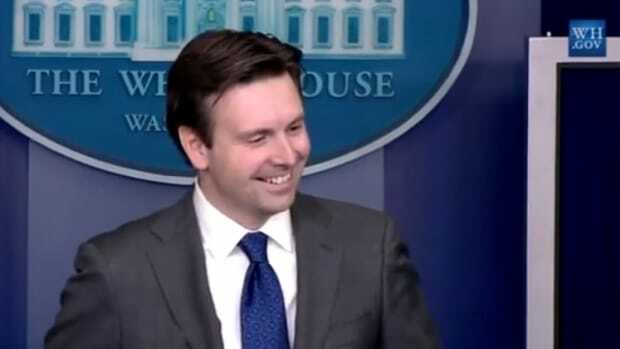 Tommy Christopher, the Banter's man at the White House, asks Press Secretary Josh Earnest if there's any hope for peace with Benjamin Netanyahu as Israel's Prime Minister. Ever since Prime Minister Benjamin Netanyahu won reelection last week, White House has been offering blistering criticism of Netanyahu over some of the desperate rhetorical measures he took in the waning days and hours of his reelection campaign, including a racist appeal to counter Arab voter turnout and a pledge not to allow a Palestinian state during the duration of his tenure. 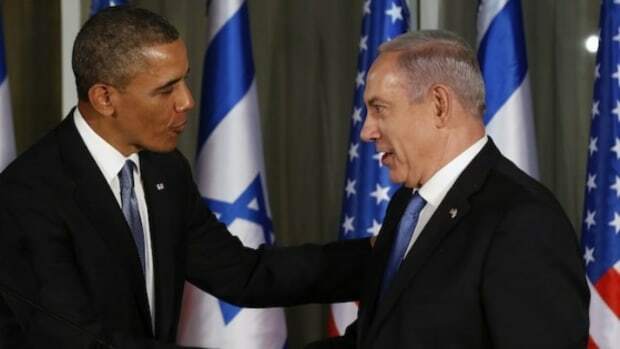 Even after an attempt at a walkback and an apology, President Obama made clear that he still takes Netanyahu at his pre-election word that a two-state solution won&apos;t e happening under a Netanyahu government. 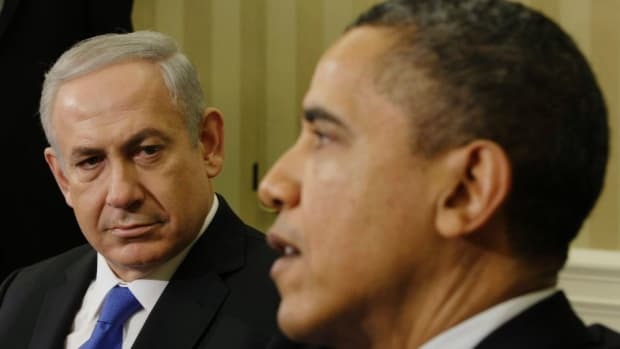 When President Obama was asked, at a joint press conference on Tuesday, if there was anything Netanyahu could do to restore confidence in his commitment to a two-state solution, Obama instead attacked the substance of Netanyahu&apos;s walkback, such as it was, but never offered the benchmark he was asked about. Tommy Christopher: The President was asked yesterday what Prime Minister Netanyahu could do in order to regain the President’s confidence in his commitment to a two-state solution. The President didn&apos;t really give an answer to that. And so I’m wondering, if the Prime Minister were to put forth a proposal for a two-state solution that included those things that are broadly agreed upon by the United States and others, would that restore that confidence? Josh Earnest:: Well, Tommy, I don&apos;t want to go down the road of entertaining a variety of hypotheticals. 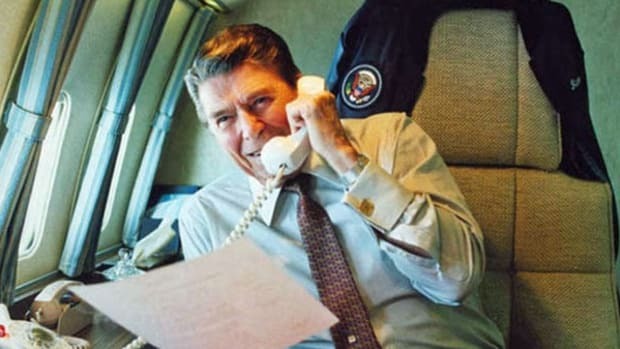 But what I will acknowledge is that the President has been clear -- as he was in his telephone call with Prime Minister Netanyahu -- about his commitment to ensure that the administration keeps open the lines of communication between U.S. officials and Israeli officials. And Prime Minister Netanyahu has begun the process of trying to form a government in Israel. And this is part of the Israeli democratic process. He is the leader of the party that got the most votes in the most recent election, and is now working to form a coalition government. 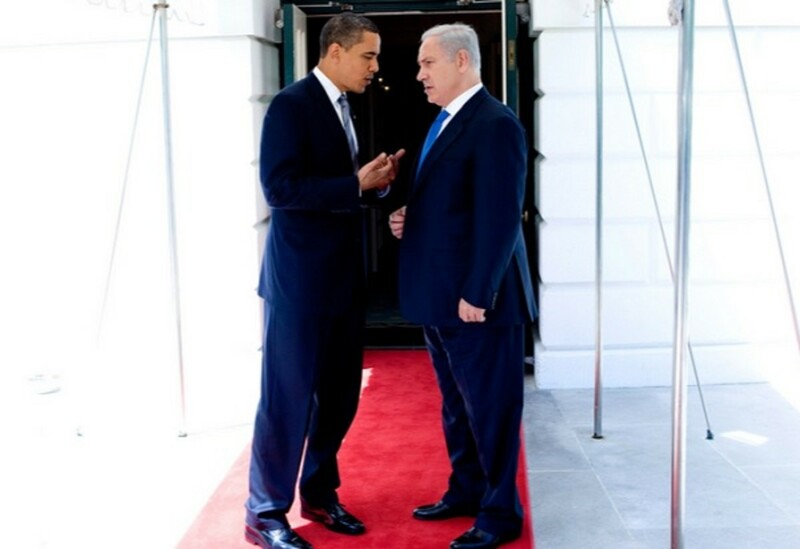 And throughout that process, the United States will continue to keep open the lines of communication as Prime Minister Netanyahu makes decisions about forming that government, and then moves to beginning to implement policy under the guise of that new government to advance the country in the way that -- the interest of his country in the way that he sees fit. And we&apos;re going to continue to stay in close touch with them as they do that. 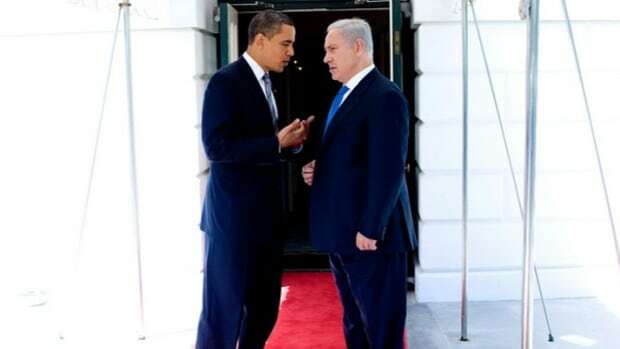 Tommy Christopher: I guess what I’m getting at -- is there any hope, even a remote hope, that by continuing to pressure Prime Minister Netanyahu on this issue, on his comments about there not being a two-state solution during his tenure, is there remote hope that in order to try and convince the United States and the world that he was just saying that to get elected or whatever, that that might bring him back to the table? Is there any hope of that? Josh Earnest: Well, again, these are decisions that Prime Minister Netanyahu himself will have to make, and he will do that after he’s had an opportunity to form a government and after he’s had an opportunity to sit down with the cabinet members -- cabinet ministers in that government and begin to formulate a policy and begin to take some steps that he believes are in the best interest of the country. 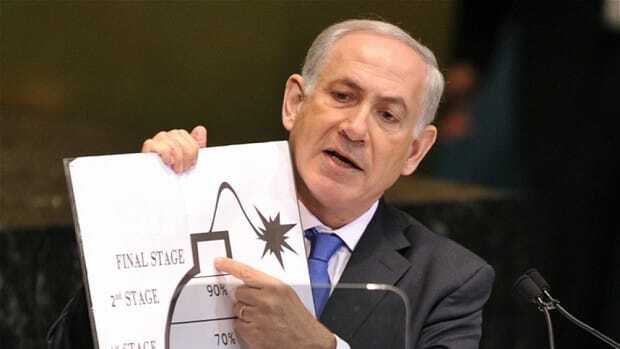 But ultimately, those will be decisions that will be made by the Israeli Prime Minister based on what the Israeli Prime Minister believes is in the best interest of his country. What he’ll continue to find in this President is one that is committed to cooperating when it comes to providing for the security of the Israeli people. We know that the steps that the U.S. has taken in terms of sharing intelligence, in offering military support, are essential to the security of the Israeli people. And the President has committed to ensuring that that cooperation continues unabated. The point of the question was to determine if the pressure the White House is applying here is intended to reset expectations here and in the international community, or to place the onus on Netanyahu to resurrect the peace process. It is most certainly some of each, but probably one more than the other. Earnest&apos;s response is tough to read, but it sounds like the intention is more the latter, even if the prospect for the former is more likely. 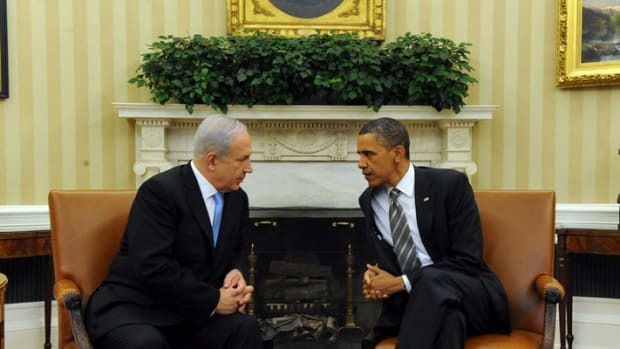 Netanyahu is reaping political benefits at home due to the White House&apos;s reaction thus far, providing him with little incentive to make a heavy lift like solving the Palestinian problem. Hope springs eternal, but at this White House, that spring is mighty shallow.